A terrifying cautionary tale of two thieves uncovering more than what they bargained for when breaking into a house they thought would be an easy score. After making a shocking discovery, they must choose to run and hide, or face the killer whose dark secrets they have exposed. 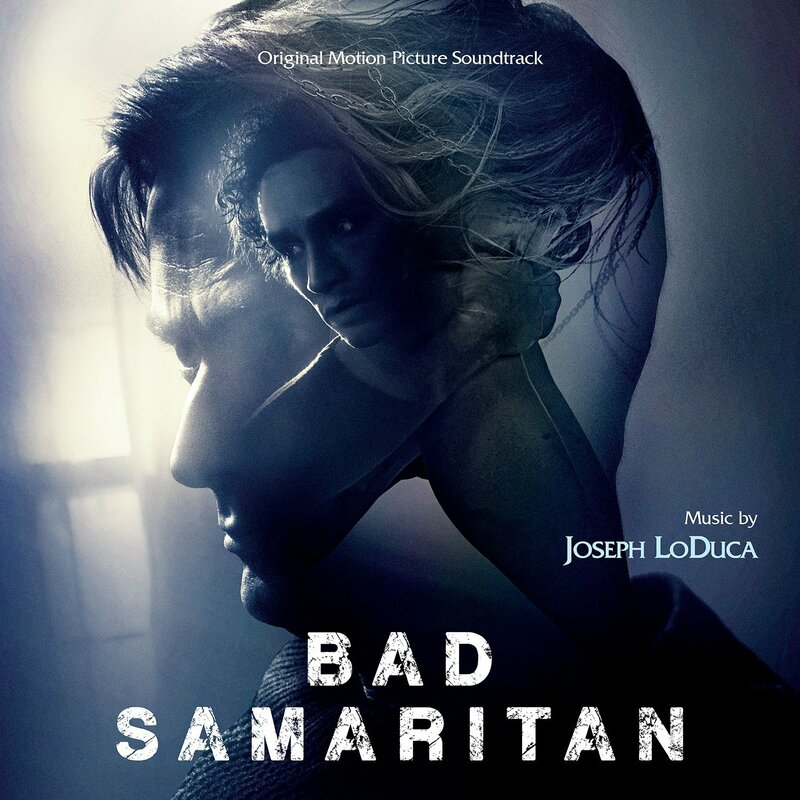 The movie soundtrack of Bad Samaritan will be released on May 4, 2018 by Varese Sarabande.